Share the post "Syntero, Inc. 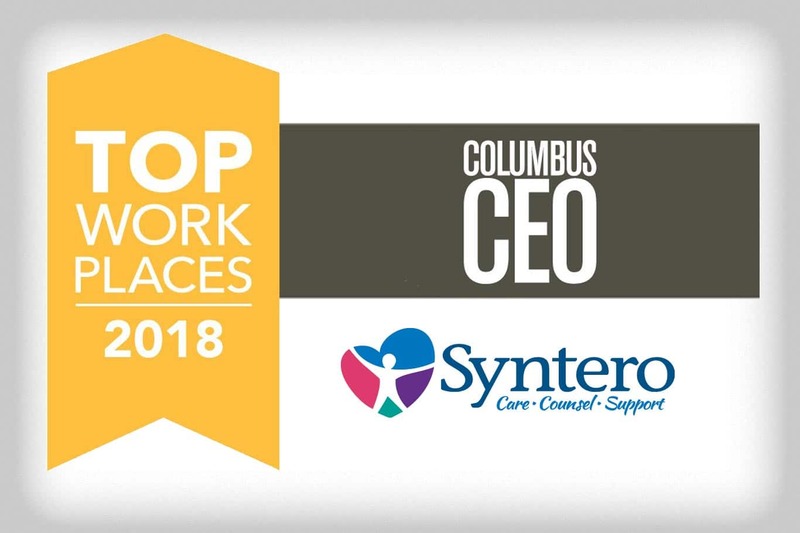 Selected as Top Workplace 2018"
Meaningful work is important for all of us. We believe in the work Syntero does in our community and the impact they consistently make on the people they serve. We hope our work with Syntero helps them achieve their goals. We do know that working with them makes us feel like we are part of something meaningful! See some of our work for Syntero here.